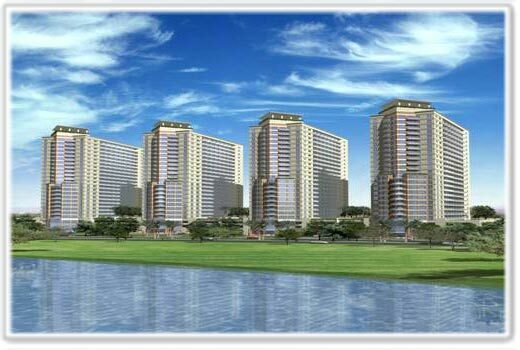 Lakeside is a beautiful residential development made up of two 21 storey and two 22-storey towers, high above the podium. Lakeside has spectacular views of the lake, surrounded by beautiful lawns and picturesque vistas. Lakeside features studios and one bedroom apartments, all with fantastic views of the lake and surrounding areas. A project designed to offer you true value for money with interiors that have been tastefully designed and every detail breathing comfort. Lakeside is a balanced world with state-of-the-art facilities, created within a thoughtfully developed and eco-friendly environment. Balance the buzz of your active social life with an array of fitness facilities to match. Relax at the end of the day or refresh yourself for the next. Located within minutes to DubaiLand, Dubai Sports City and Dubai Autodrome, this will become one of the most sought after investment opportunities in Dubai offering an excellent rental market and capital growth. The completion of Lakeside ties in with the completion of the theme park of DubaiLand and the first phase of the new Jebel Ali International Airport.